IPL 2019: India skipper Virat Kohli speaks about the commitment he brings to the table. India skipper Virat Kohli is one of the most committed cricketers in the world. 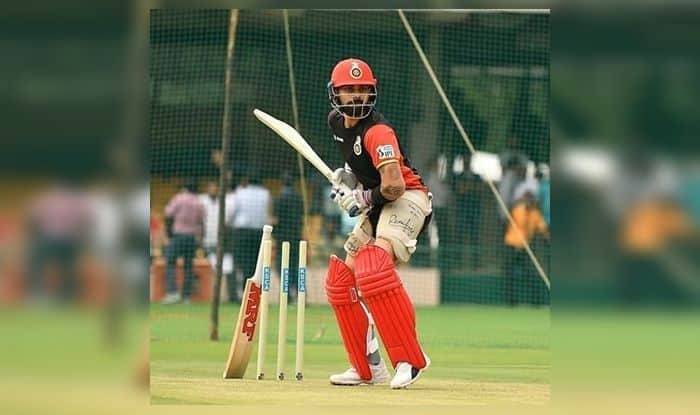 Ahead of the new season of IPL, Kohli said that he is committed to the sport and gives 120 per cent every time he takes to the field. The RCB captain also went on to thank RCB for trusting in his abilities. “Every professional knows how to maintain a balance. Eventually, you are playing for a franchise who have trusted you to do the job. Till the time you play, you have to give your 120 per cent, not when you do not have to play. I do not believe in playing with 70-75 per cent,” Kohli said at an IPL presser.